Want a certified dealer-trained auto technician without paying dealer repair prices? This is the place to go. 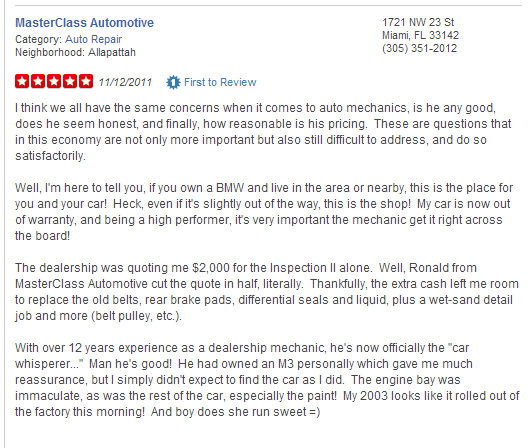 Owner Ronald is a clean-cut, polite, clearly knowledgeable and experienced mechanic who is venturing out on his own. His shop is centrally located not far from Miami’s Downtown & Brickell corridor, and specializes in BMW and Mini as well as other European brands. Since I gave the shop advance notice, they were ready to troubleshoot the vehicle the minute I brought in my ’06 Mini Cooper. The car was ready by the end of the day and came out as good as new. 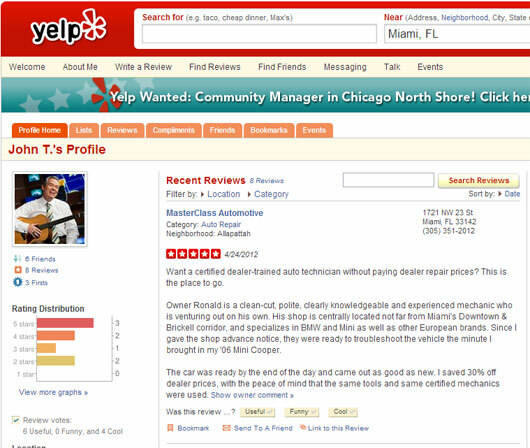 I saved 30% off dealer prices, with the peace of mind that the same tools and same certified mechanics were used. I think we all have the same concerns when it comes to auto mechanics, is he any good, does he seem honest, and finally, how reasonable is his pricing. These are questions that in this economy are not only more important but also still difficult to address, and do so satisfactorily. Well, I’m here to tell you, if you own a BMW and live in the area or nearby, this is the place for you and your car! Heck, even if it’s slightly out of the way, this is the shop! My car is now out of warranty, and being a high performer, it’s very important the mechanic get it right across the board! The dealership was quoting me $2,000 for the Inspection II alone. Well, Ronald from MasterClass Automotive cut the quote in half, literally. Thankfully, the extra cash left me room to replace the old belts, rear brake pads, differential seals and liquid, plus a wet-sand detail job and more (belt pulley, etc.). They’re family owned and run and extremely nice and friendly! 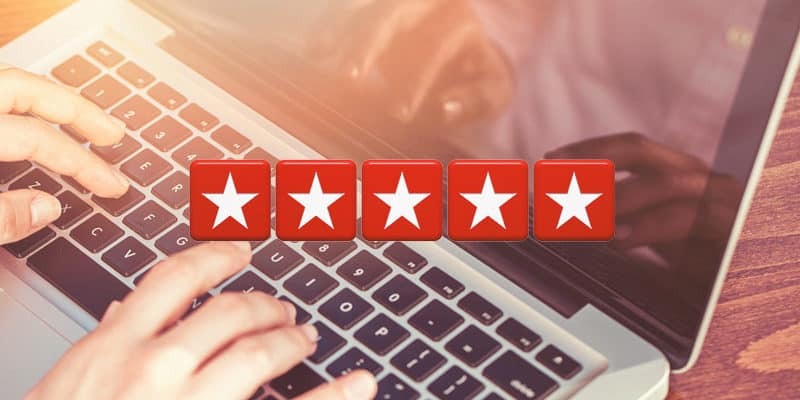 I know he works on VW, Volvo, MB, and others, so give this place a serious look and if I were you, I’d also give them a try, you won’t be disappointed, promise!